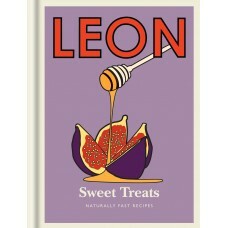 Leon is renowned for its ethos of healthy fast food. 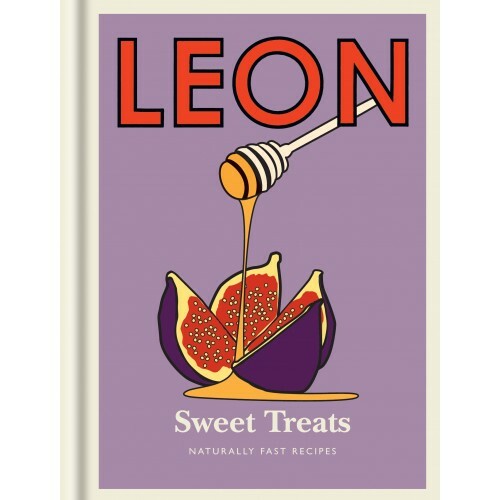 So there's no need to feel guilty for indulging in the sweet treats in this collection of recipes from Leon's award-winning cookbooks. Treats such as Spelt Pancakes, Roasted Peaches, Clementine Polenta Cake and the vegan Good Chocolate Cake both taste good and do you good!